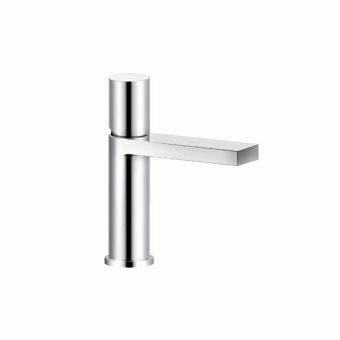 Sporting an almost futuristic appearance, the innovation and expertise of the design house at Swadling is evident in the Engineer collection of bathroom ware. 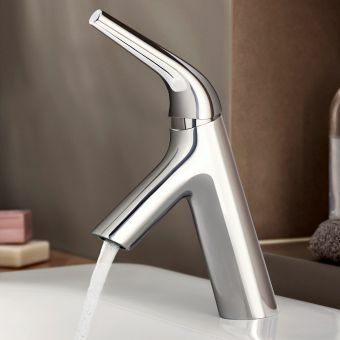 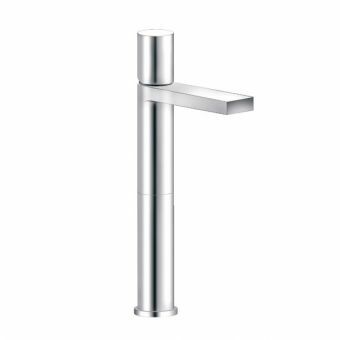 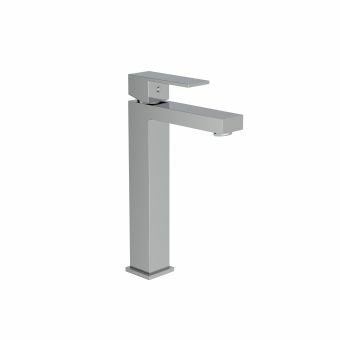 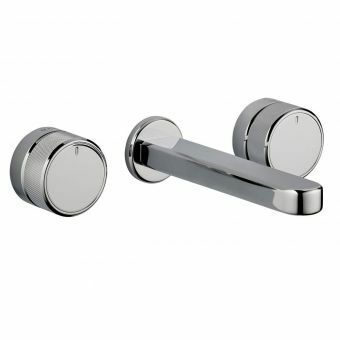 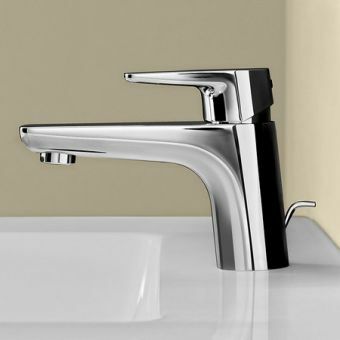 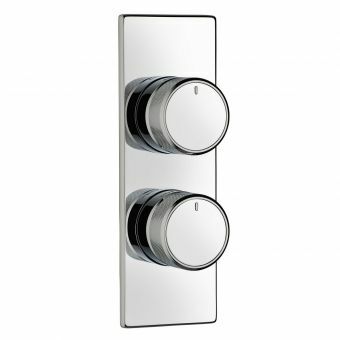 The 8920 Mono Basin Mixer has a strong and iconic appearance, a theme that runs throughout the whole Engineer range, facilitating a logical presentation of the bathroom when paired with its sister items. 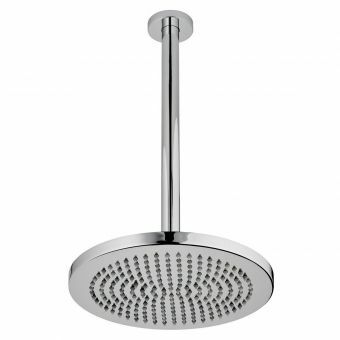 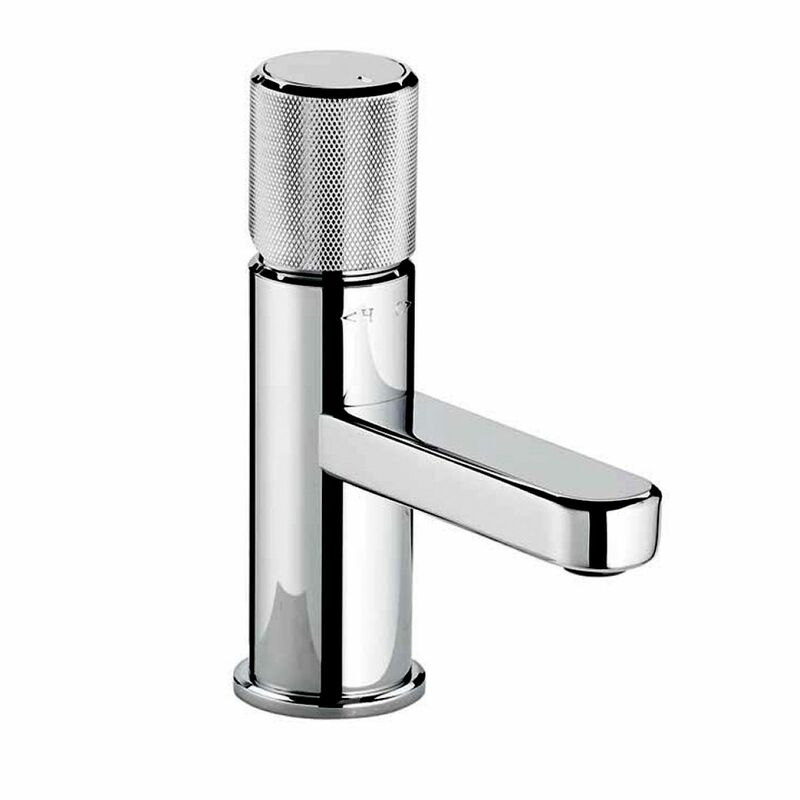 The top-mounted valve is etched with textured hatching, giving excellent grip even with wet hands. 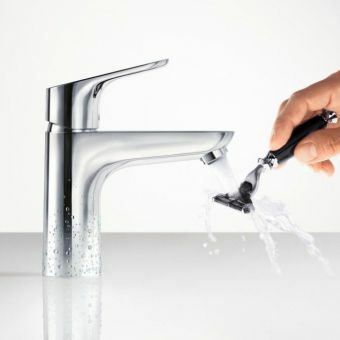 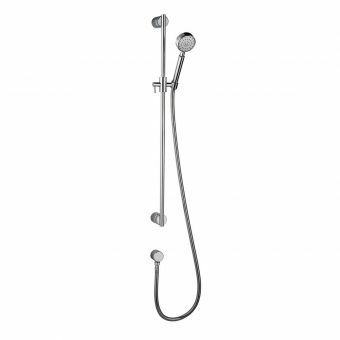 Moving intuitively between hot and cold water, this is a piece that feels solid and reliable in the hand. 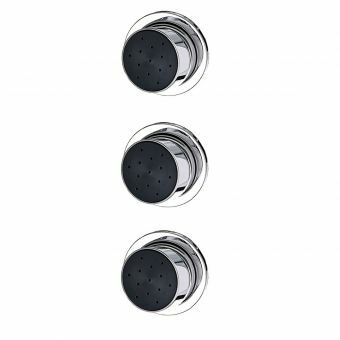 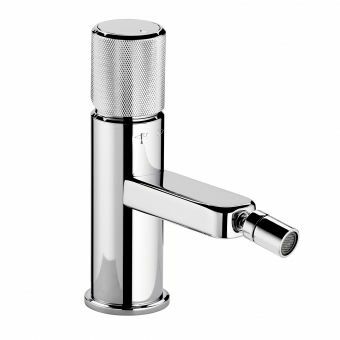 Suitable for low and high-pressure water systems, the piece is also fitted with a restricted flow aerator to increase efficiency. 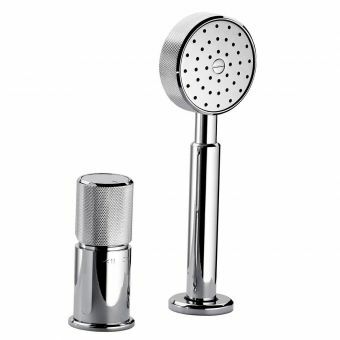 If required, a full flow aerator can be supplied. 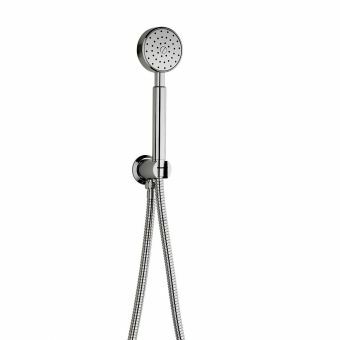 Coming in a total of six finishes that give the Engineer series its character, it can fit a range of interior designs and decors.